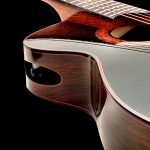 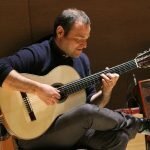 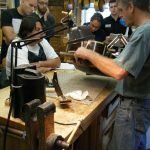 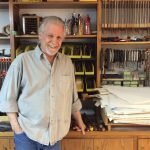 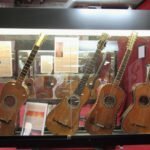 The first masterclass, dedicated to lutherie and construction techniques, will be taught by… two great american luthiers, both owners of Lutherie Schools in the US, therefore very experienced in explaining and help refine construction and restoration techniques for stringed instruments. 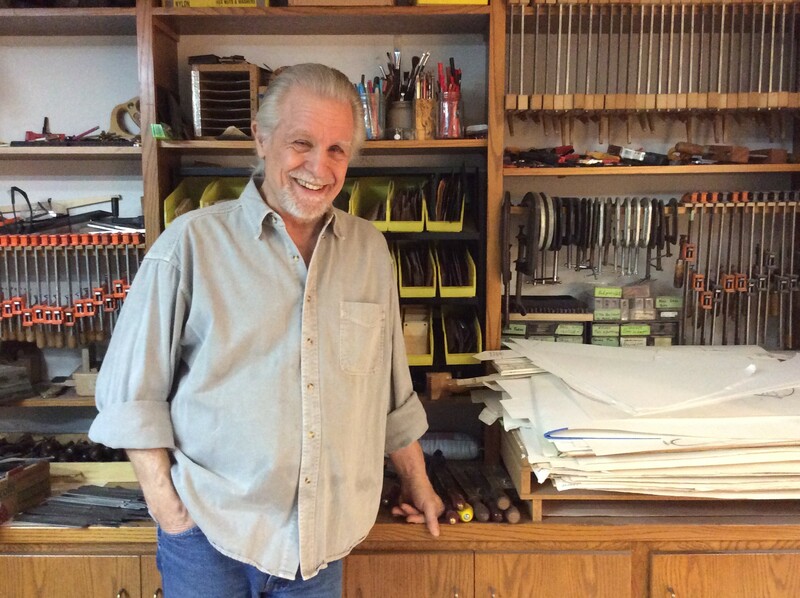 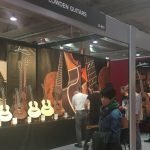 They are Bryan Galloup, owner of the School of Guitar Building and Repair, and Charles Fox, expert in building useful and particular lutherie tools and builder of Ergo Guitars. 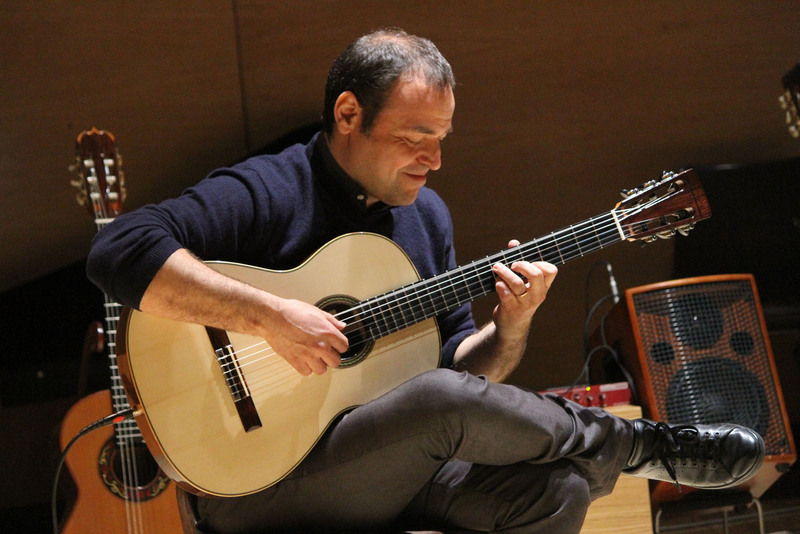 A high-level masterclass! 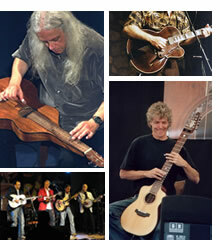 For the second masterclass, covering didactics and techniques for acoustic guitar, is confirmed the teacher and coordinator Micki Piperno, title holder of Accademia Acustica in Rome, who will teach and demonstrate basic and advanced techniques, side by side with two big names on the international scene: english guitarist Clive Carroll and american guitarist John Jorgenson. 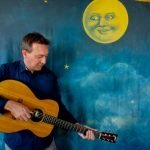 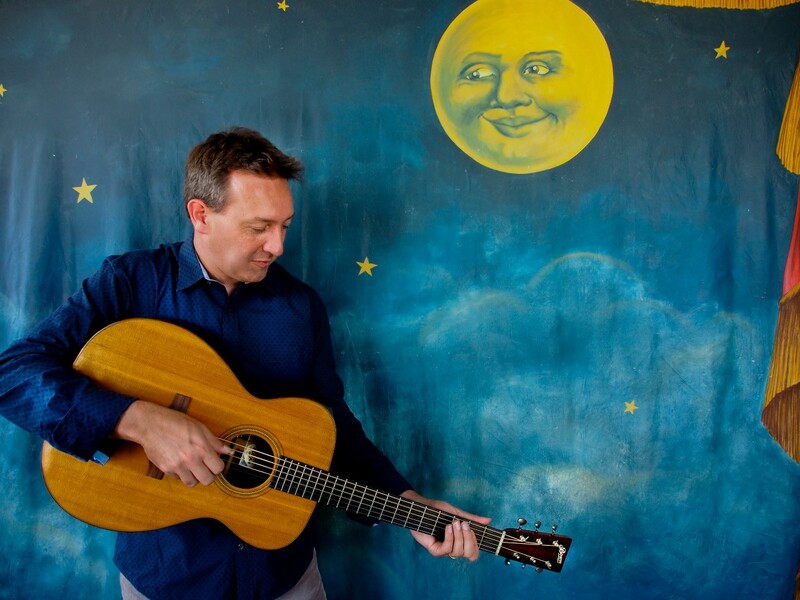 Clive Carroll is today one of the most requested guitarists in the world, virtuoso and capable of wonders on the six-strings, favourite of the late John Renbourn, and who has toured several times with Tommy Emmanuel in Europe and America. 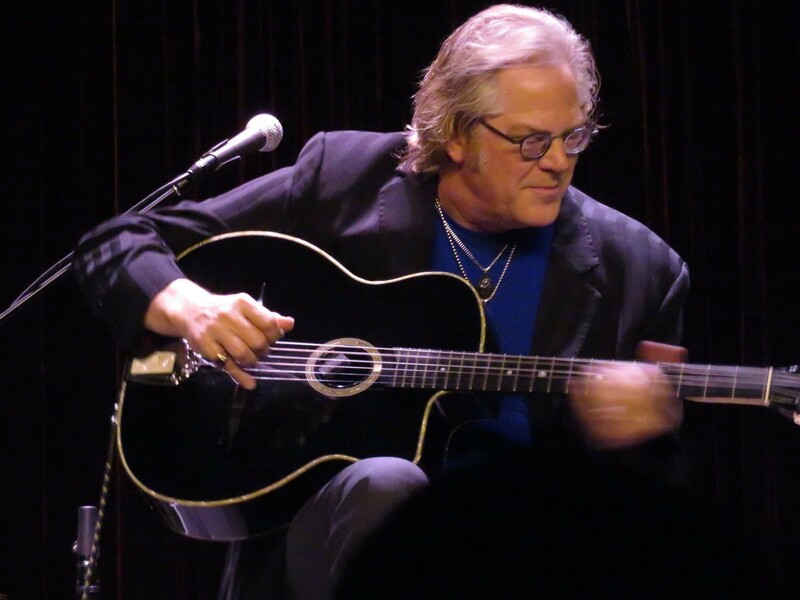 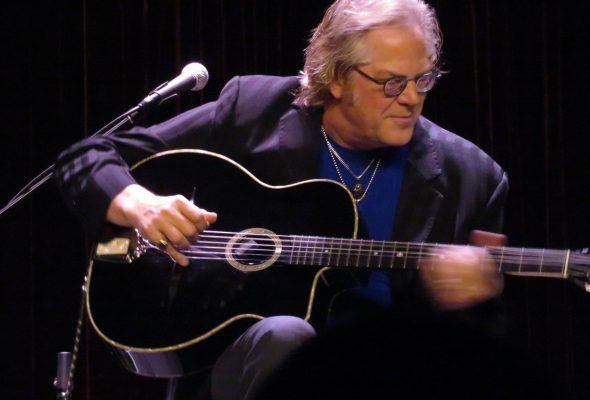 Closing the teachers cast is John Jorgenson, another virtuoso and versatile guitarist, ranging from gypsy jazz manouche to bluegrass, where he alternates guitar and mandolin, to the electric guitar, with which he has played for Elton John for many years. 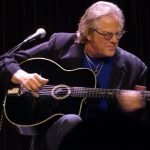 John Jorgenson’s masterclass will be mainly focused on gypsy jazz guitar techniques. 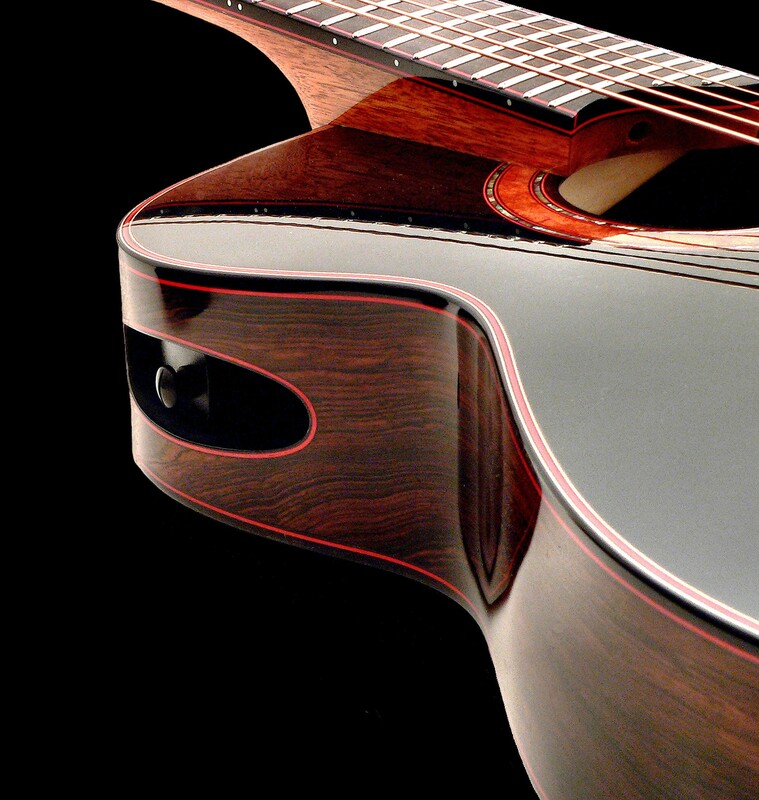 The three teachers will alternate following a schedule, in lessons of extraordinary quality. 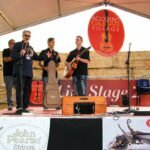 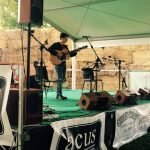 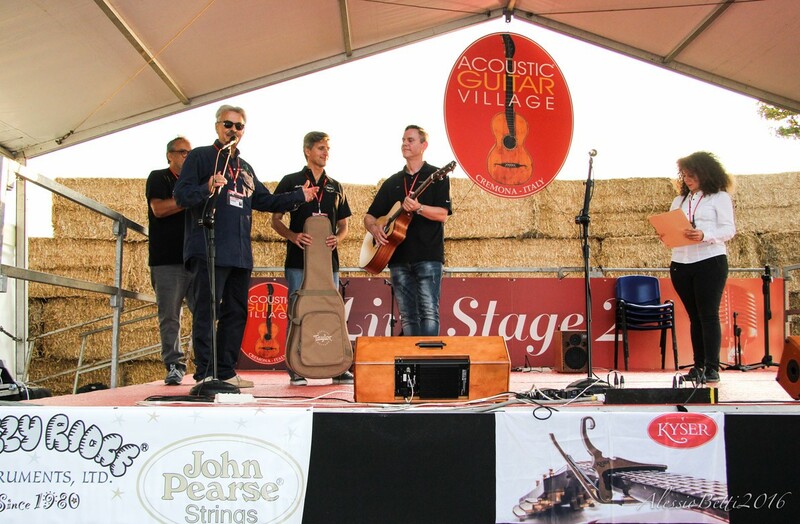 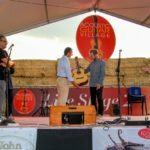 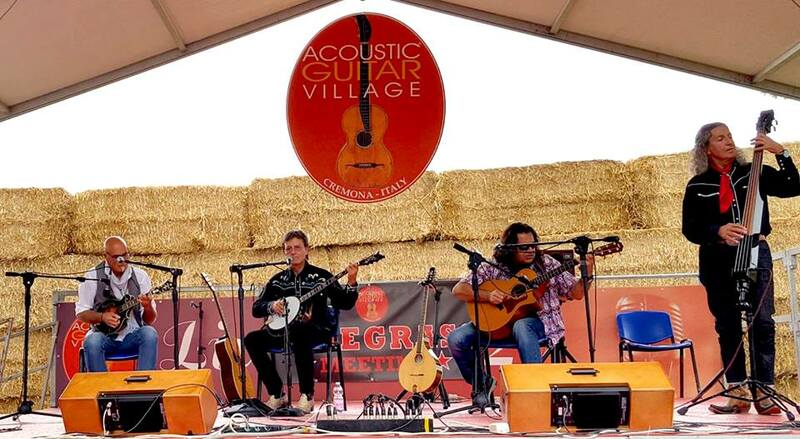 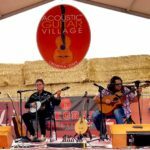 We also remind you that selections are open for the contest dedicated to emerging guitarists, songwriters and acoustic ensambes “New Sounds of Acoustic Music”, taking place on the Live Stage of the Acoustic Guitar Village on Friday September 28th. 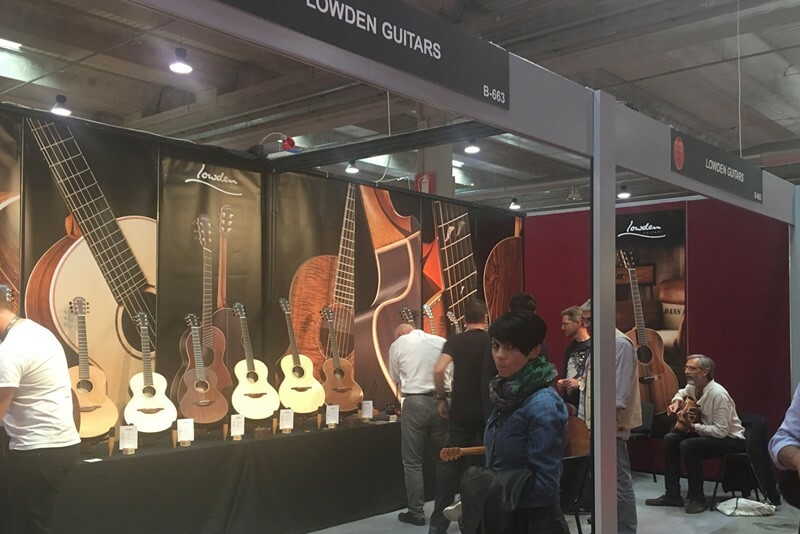 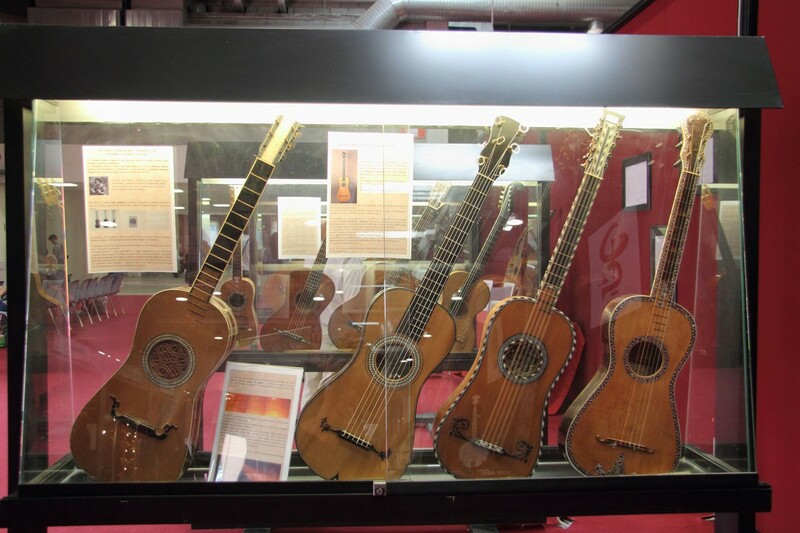 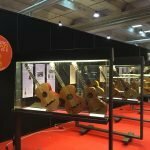 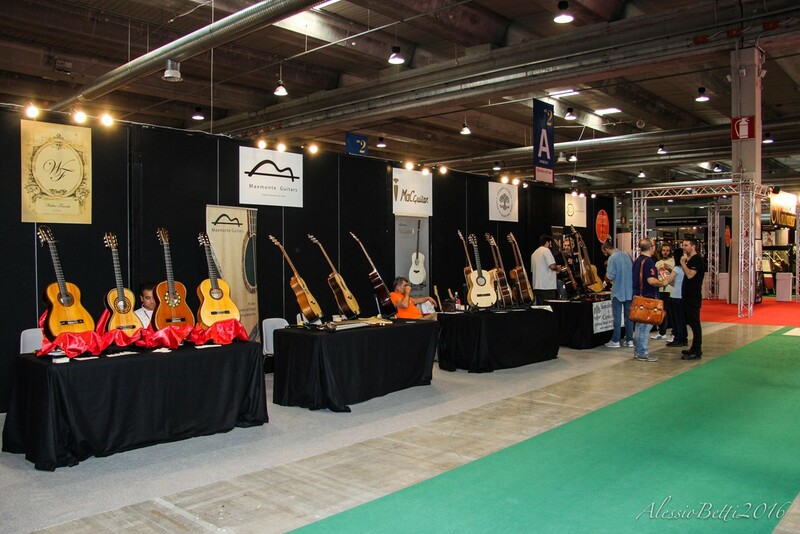 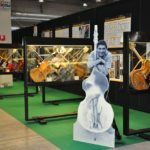 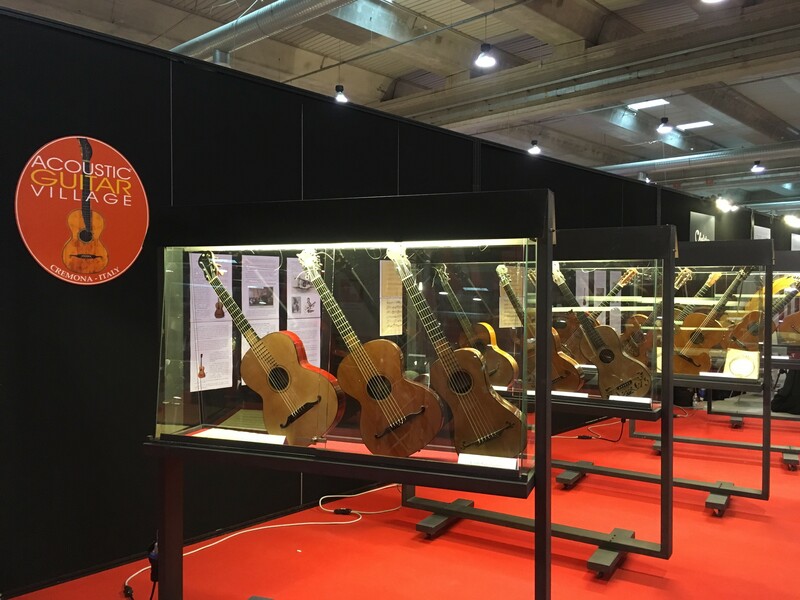 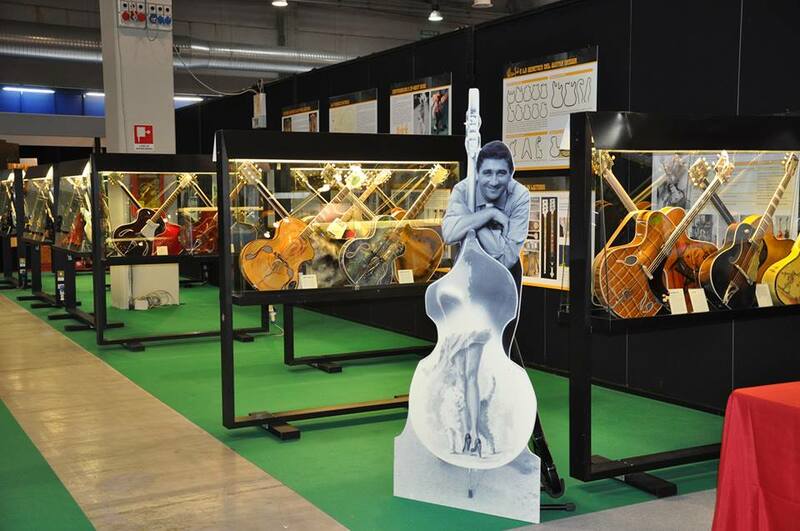 – Exhibition area AGV, increasingly vaste and full of international luthiers and companies, this year located at the entrance of pavilion 1! 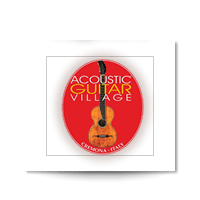 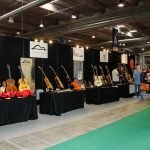 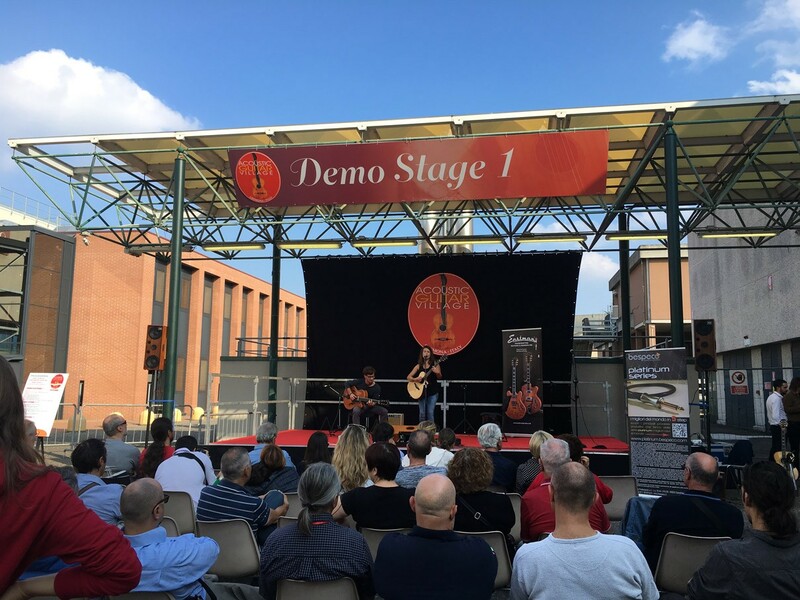 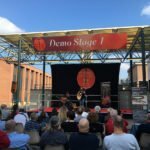 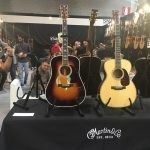 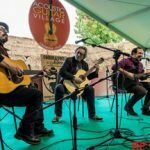 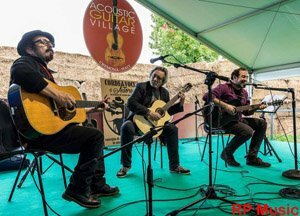 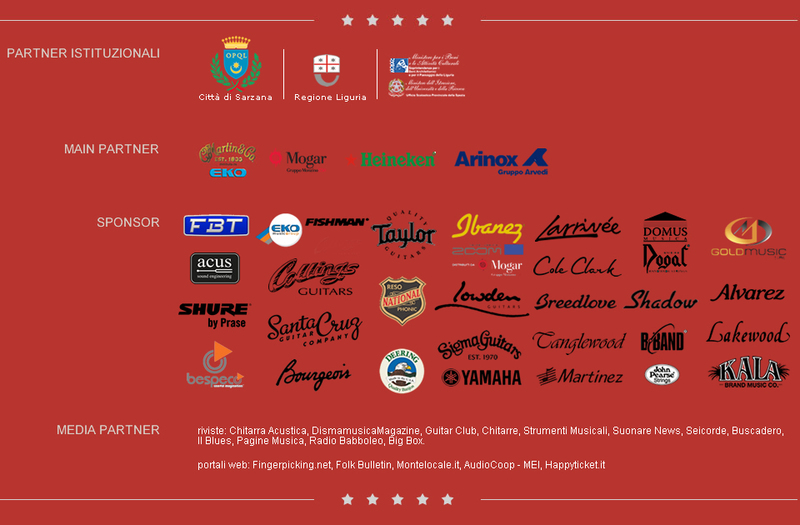 Stay tuned for additional news and updates on the program, we are waiting for you at the Acoustic Guitar Village of Cremona Musica from September 28th to September 30th 2018!